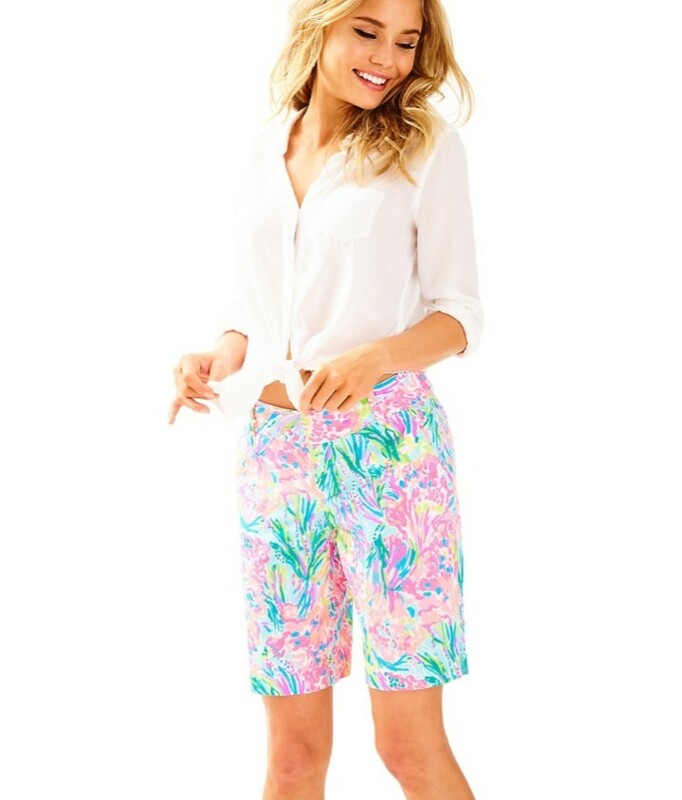 The Katia Short is a 5 inch engineered printed pull on short. 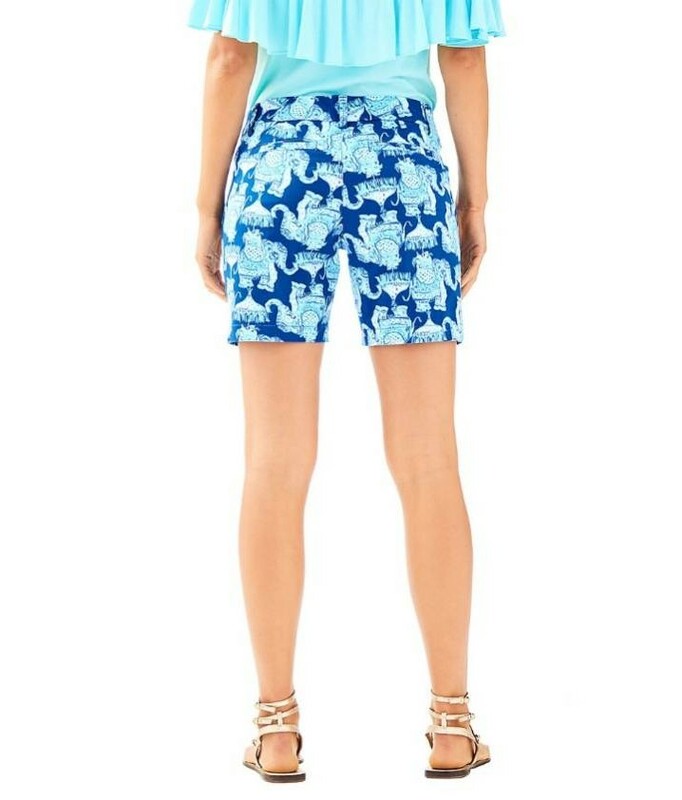 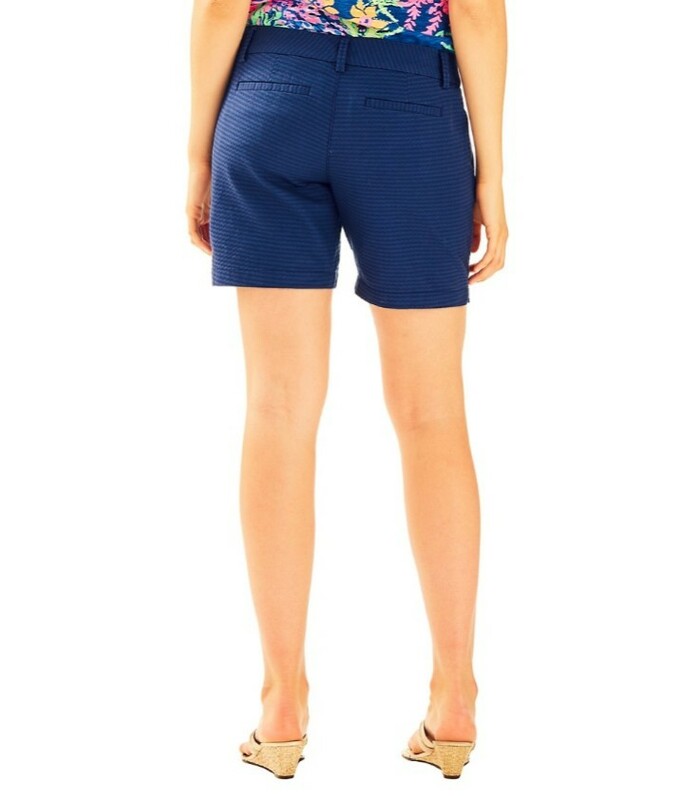 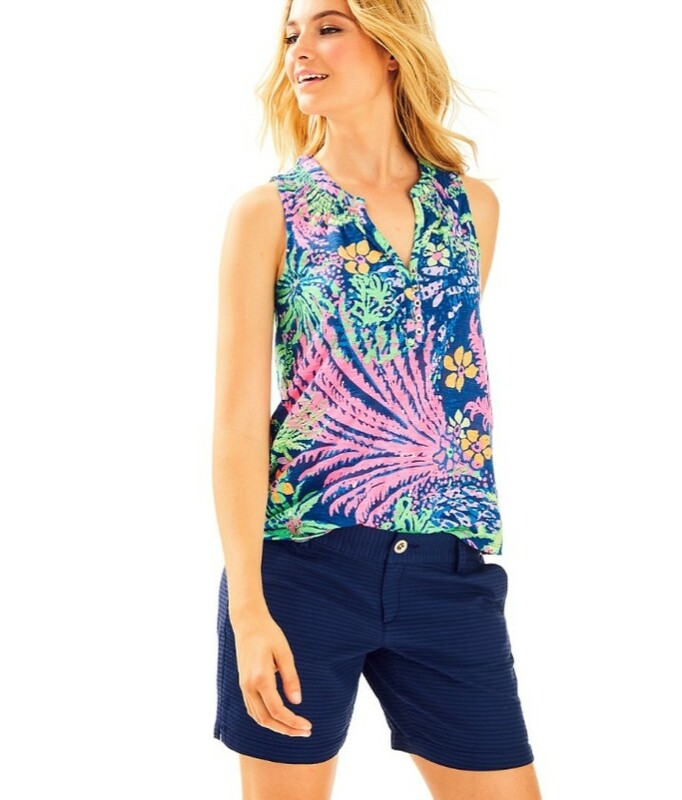 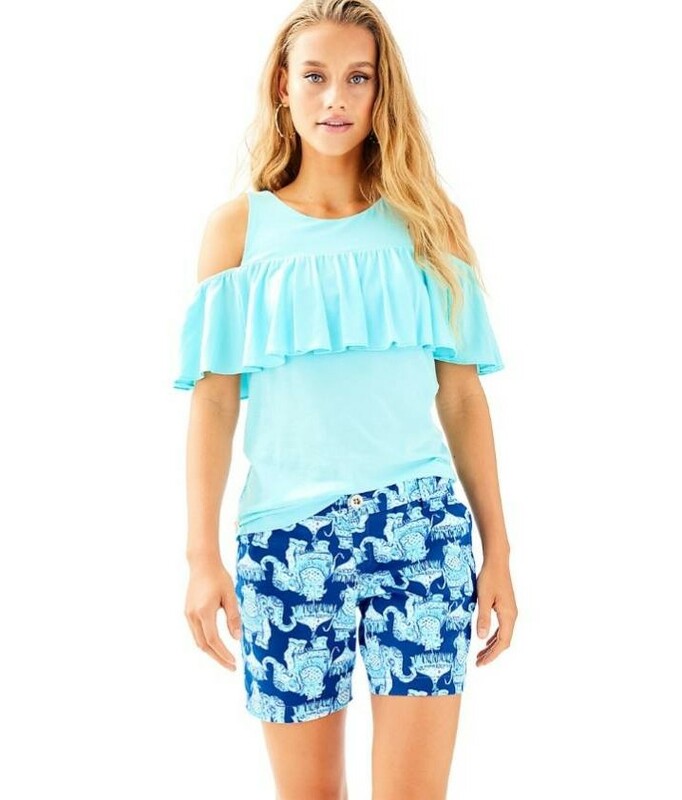 These shorts have a drawstring at the waist and slits on the side seam openings. 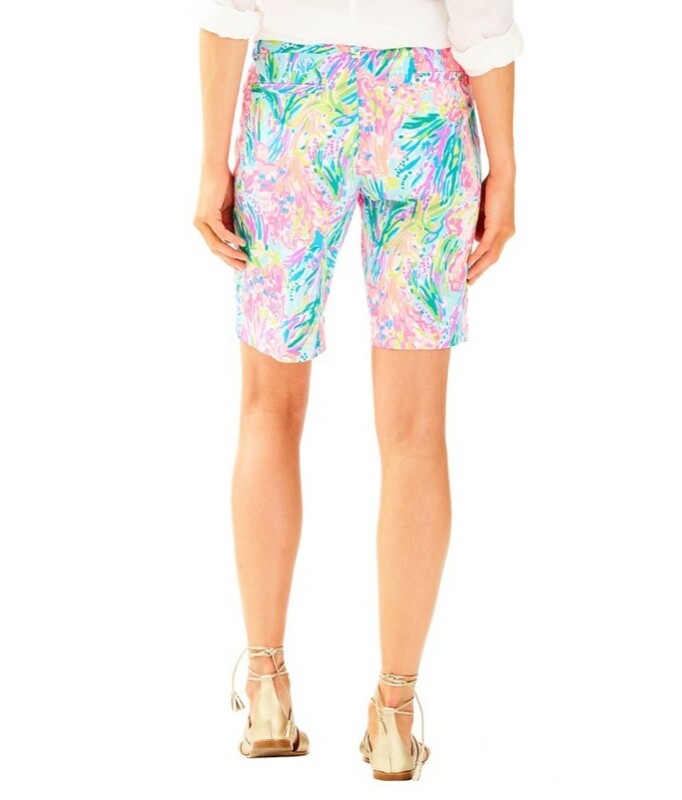 We wear these shorts from morning to night time. 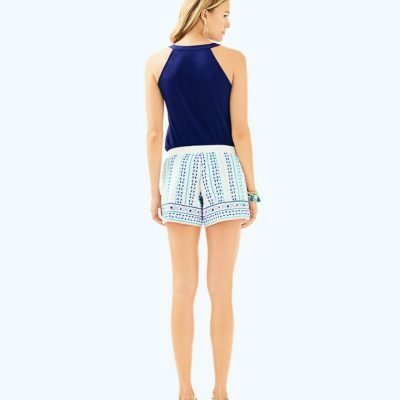 Garment Washed Pull On Short With Drawstring On Waist, Embroidery And Slits On Side Seam Openings.